Wholehealth Pharmacy: 106 Second St W, Cornwall, ON K6J 1G5. (613) 938-0606 Literature in a health-oriented community pharmacy! Cornwall Public Library (Stockholm Syndrome only): 45 Second St. East, P.O Box 939, Cornwall, Ontario Canada, K6H 5V1. Telephone: 613.932.4796 Fax: 613.932.2715 / e-mail: generalmail@library.cornwall.on.ca Love this place. 58 Alexandria Main, Alexandria, ON K0K 1A0; (613)525-9940; rlbooknook@eastlink.ca. They also carry my Unfeeling Doctor, YA, fantasy, and children’s books. We bow down. Glengarry Chocolate Factory (Human Remains only): 1-17 Peel St W, Alexandria, ON K0C 1A0. Come for the delicious food, stay for the art and books. Fassifern General Store; RR 5 in Alexandria, ON; (613)525-2144. We buy gas and ice cream here, and they know how to fix cars! 7340 regional road 23, K0C 1J0; (613)551-4806; info@pennysmarket.org Mouth-watering, locally-made food by local farmers, plus treasures for your home. The Review: 76 Main St. E, Vankleek Hill, Ontario, K0B 1R0, Tel: (613) 678-3327, review@thereview.ca. A community hub! Épicerie Henderson’s Grocery Store: 187 Military Rd, Lancaster, ON K0C 1N0, (613) 347-1958 My kids devour their garlic bread and sweets, and now you can eat and read in their café. 4765 Hwy 34, Green Valley, ON K0C 1L0; (613) 347-2583 A warm, family-run business where you can buy everything from gas to Levac honey. Books on Beechwood: 35 Beechwood Ave., Ottawa, Ontario K1M 1M1; (613) 742-5030; staff@booksonbeechwood.ca A creative, closely-knit bookstore. 430 Rue Saint-Pierre, Montréal, QC H2Y 2M5, Canada, bertrand@librairiebertrand.com Gorgeous, organized bookstore in Old Montreal. 2220 McGill College Avenue, Montreal (Quebec), H3A 3P9; 514 845-5811. Heart-warming bookstore steps away from McGill. Email: info@mysteriousbookshop.com / Phone: 212-587-1011 / Fax: 212-587-1126 My favourite NYC bookstore. 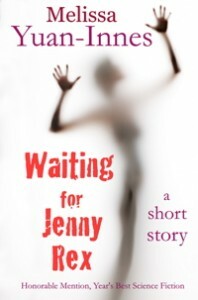 When Oona's husband asks for an open marriage, she kicks him to the curb and makes a list. A list of the guys not taken. The first guy she really loved. The guy who morphed into Dr. McDreamy. And the smokin' yoga teacher with abs of titanium. The List of all the guys she coulda-woulda-shoulda. Now Oona can. She will. And she should. The List. Because a few good men are the best revenge. The gourmet capital of North America, where you don’t have to pay big bucks for the best eats. The city of beautiful women and men, where you can buy eco-conscious fashion by local designers, if not for a song, then sometimes for a shockingly good price. The endless fun of festivals, clubs, dancing on a mountain, or chilling out to yoga. And oh yes, ze French. Beauty and joie de vivre in a gorgeous package. So come discover Montréal, where the prices are low and the fun factor soars. When my father--the smart, strong, mostly silent type--got diagnosed with a brain tumor a few months after his 56th birthday, I figured we'd ended up with the worst Christmas present ever. Instead, he and my infant son taught me the most important Christmas lesson of all. 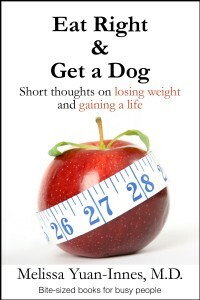 An inspirational tale originally published in a Chicken Soup for the Soul book. 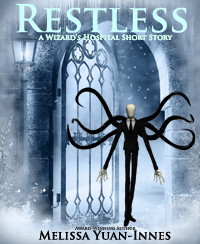 When magical creatures need a cure, they journey to the Wizard's Hospital. On a cold day in December, a mysterious man makes a pilgrimage to a hidden corner of Montreal, Canada. He has been walking for almost 2000 years and must negotiate a dwarf, a three-headed dog, and worse yet, pesky apprentices before reaching the poutine-loving wizard named Noah who might be able to help him. Hans Christian Andersen wrote about a girl who would have danced herself to death in a pair of magical red shoes if an executioner had not chopped her feet off. Have you ever wondered what happened to the shoes (and the feet) thereafter? 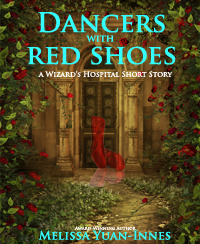 On a sweltering day in July, a pair of red shoes dance in the tower of the Wizard's Hospital. Leah Chang, the wizard's apprentice, brings the shoes to audition for the Royal Academy of Magical Ballet. 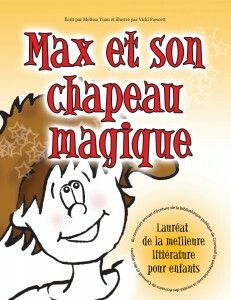 Max et son chapeau magique: livre primé d’un garçon qui confront des brutes et gagne! 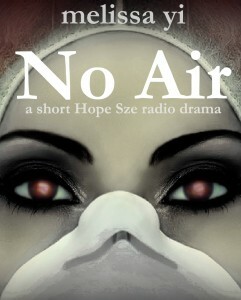 Now an audio book on Audible or at Gumroad. Thoracic surgeon: "Never stand when you can sit. Never sit when you can lie down. Never lie down when you can sleep." Orthopedic surgery resident: "We do 72 hours on call on the weekends...but if you just accept that you'll have no life for five years, it's not so bad." Fellow medical student: "You have to decide when you're too tired to eat, or too hungry to sleep." Fellow medical student: "Yes, Dr. Job's the surgeon who asked the nurse for a sterile towel. She handed it to him. He thanked her, tossed the towel over the resident's face, and punched him through the drape, so that his fist would stay sterile. Then Dr. Job kept on operating." Pause. "But the he's always been very nice to me." But you literally hold someone's life in your hands. That's right. You can't keep the Most Unfeeling Doctor in the World away. Was I always such a hard-hearted lass? Of course not. I offer you some counter-examples from medical school, a time when I was so earnest and hard-working, I scraped my finger on the mannequin while practicing my digital rectal exam technique (true story). Then I bring it into real time, swapping more short essays about the emergency room in the digital age, where Twitter co-exists with trauma and tendonitis. If you enjoyed The Most Unfeeling Doctor in the World and Other True Tales from the Emergency Room, or even if you didn't, come on in. 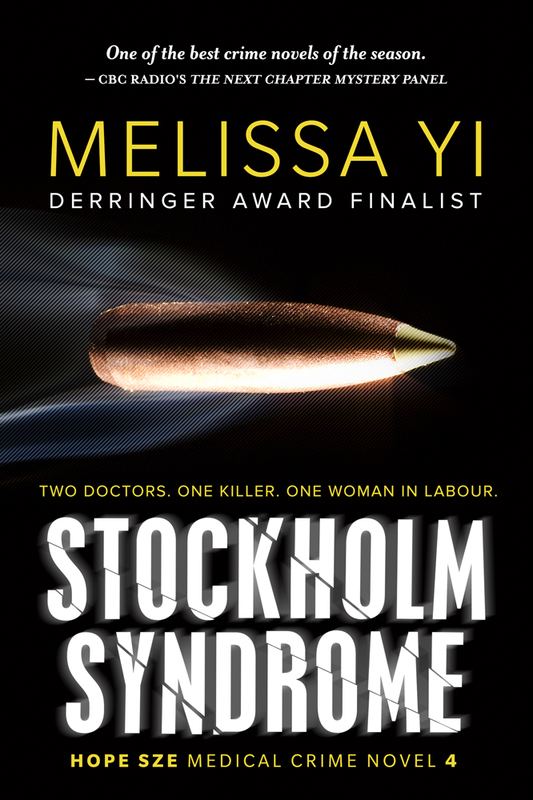 This is the story about a plucky emergency doctor giving birth to two healthy babies—and all the whacked-out stuff that happens in between. When I read other 'mumoirs', I laugh at the universal truisms: yep, tired. Ooh, a poopy diaper. But look, baby's smile! So worth it. Whoops, I'm pregnant again! Is that my 20,000-word tale? Yes, I change diapers. Cloth diapers! And my husband changes more than his fair share. But mostly, I'm an ecstatic new Momzilla carting my infant around as death and disease stalk and smite my family. Meanwhile, I'm just trying to save lives and conceive another baby. 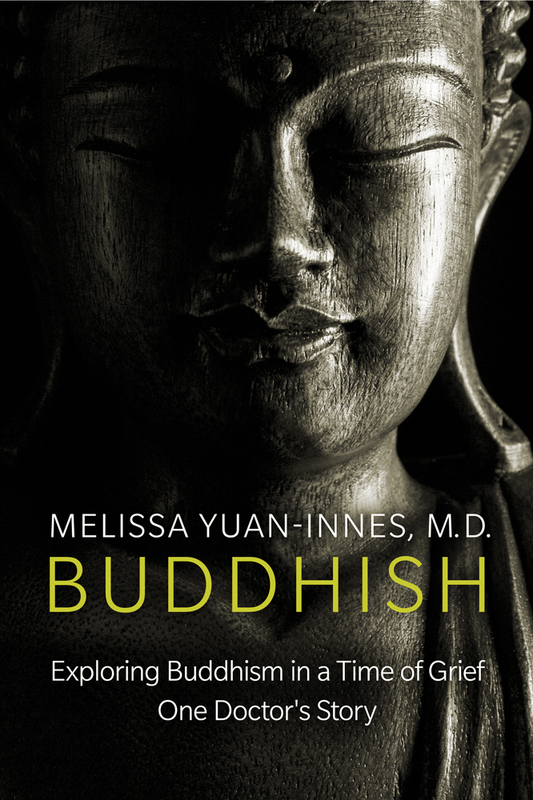 Warning #1: this book is less about official doctor-ing and more about my unbalanced life (but funny! And plucky! Did I mention plucky?). Warning #2: I wrote it as prose poems because I think poems are an excellent way to distill life into sharp, memorable lines. Also, thanks to babies and medicine, I hardly have my hands to myself, except when I'm sleeping. Poems are short. And I still need to sleep. I have always yearned to visit Africa. I want to watch lions prowl in their natural habitat. I want to gaze into an elephant’s eyes and witness a wise matriarch who has traversed the continent. I want to sit quietly with the silverback gorillas. Wolf ice killed Leila's best friend. And now it's stealing Leila's self-control. 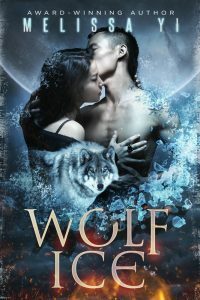 A new werewolf bait drives her straight into the arms (and on to other anatomical parts) of her sizzling ex-boyfriend while other wers battle for their survival. 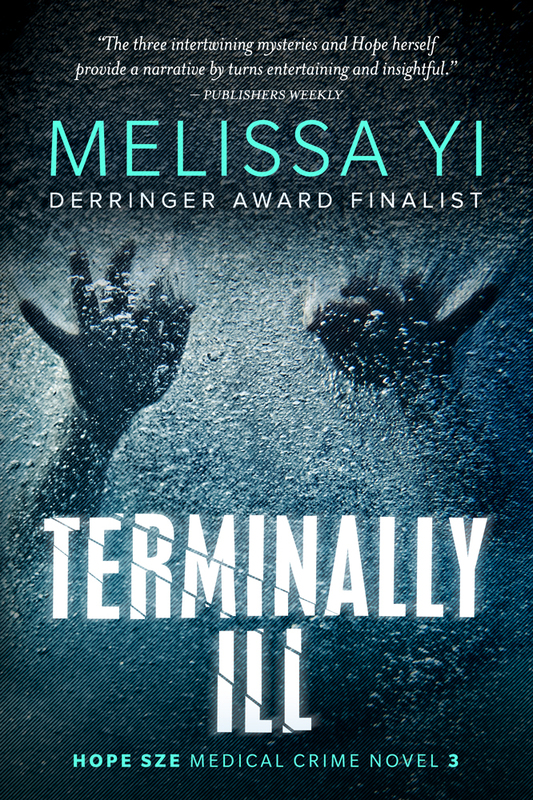 Can she fight past the lust in order to save her species? When love is too delicious to resist. Jimmy can talk to animals. No big deal, probably part of his Mohawk heritage. He's been doing it for the past six years, and now he's just another 14-year-old too smart for school, a.k.a. jail. But one day, Coyote tells him, "You have to go to school." She won't take no for an answer. "There's going to be trouble." Turns out a bully's slashing his way through a hit list, starting with one of the vice principals, and closing in on Jimmy himself at number four. Now Jimmy's got to protect them all--with some help from the birds and the beasts. Luke Gallagher rules the world as the luckiest guy on the planet. Well, not literally. But he gets the grades, the girls, and the goals ever since he rubbed the belly of the Laughing Buddha statue in Chinatown at age 13. --until his luck drops in the crapper on his first day of university. 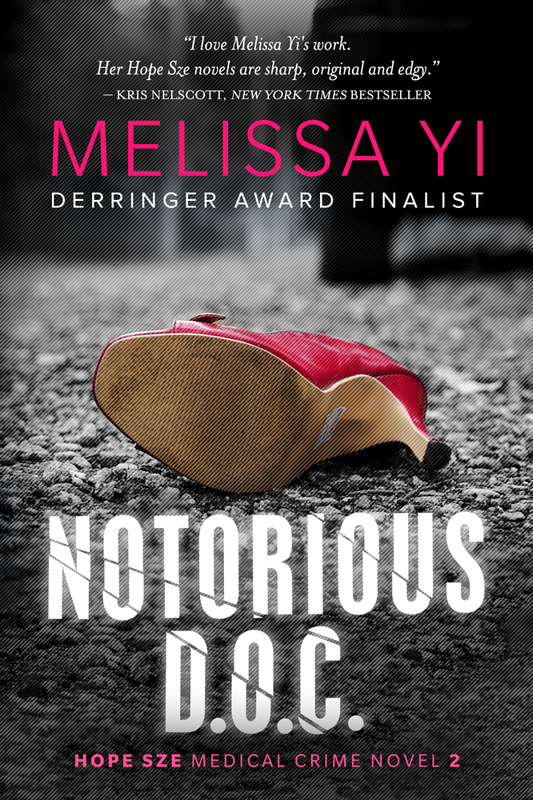 Now Luke's got to beat a bully, win back his best friend, pass his classes, and maybe, just maybe, find true love. Buddha. Dude. Can you give a guy a break, one last time? Only boys can tell fortunes. Actually, only one boy in a thousand. 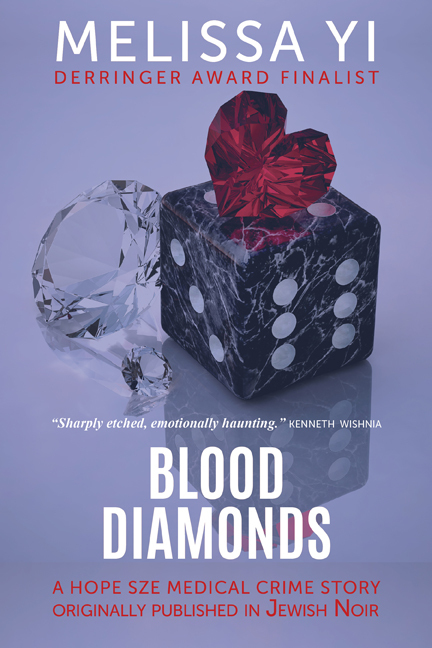 Until Julia Sharpe starts a fortunetelling revolution in the wild and wacky year of 1985. Up 'til now, the only girls who told fortunes were lying, crazy, or both. But Julia has to do something before her family's fortunetelling company tanks. Her brother Alistair says computers will rule the future. And more and people rebel against fortunetelling. They say, why should a few Gifted guys read the future and make everyone else pay for it? Julia secretly applies for a fortunetelling correspondence course. Over the mail, no one can tell she's a girl. With the help of her tutor, she discovers she can read the future in a bowl of popcorn kernels. That's right, popcorn. It's like reading tea leaves, only she reads popcorn kernels. Weird but wonderful. If she can do it, girls can read the future too. Maybe more boys, too, if they just got the right training. Now people won't hate them so much. Julia's going to save the company—and the rest of world! Julia Sharpe can tell the future using popcorn. That's right, popcorn. It's like using tea leaves, only cooler. But the cute new kid, Darwin Jones, makes all the fortunetellers sick. How can Julia save the day and get Darwin to fall in like with her at the same time? 2. Discover a magic hat. Check. A heart-warming picture book about a boy who takes on the bullies--and wins! 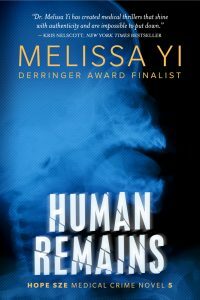 Winner of the Best Children's Literature award, sponsored by the Cornwall Public Library and the Cornwall and Region Writer’s Society. 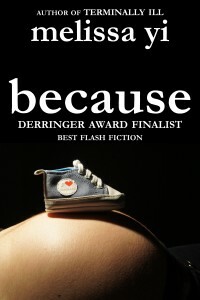 "Your Baby Is Safe" was written for anybody who has loved and lost a little one at any age. Fresh out of jail and off drugs, Fred Redish embarks on a new life. 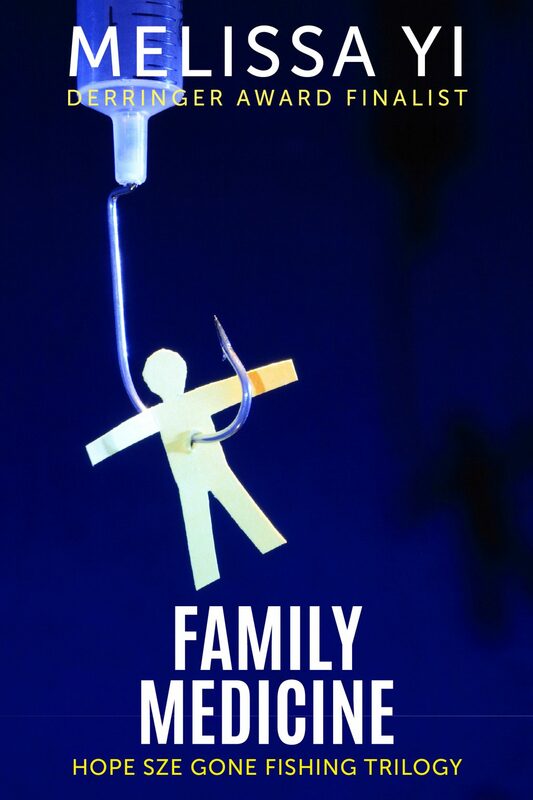 First up: getting to know his two young sons, who are under the custody of his mother-in-law. Problem is, she poisons them against Mohawks in general and Fred in particular. 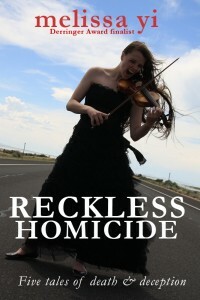 Does he have to kill her to get his boys back? Every Hallowe'en, Mrs. Marigold invites only six children to her mansion. 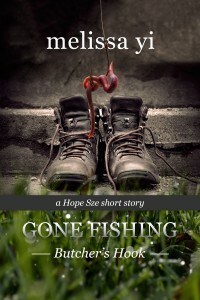 One boy, Adam, warns Ashley away, but her parents, desperate to get in good with the richest woman in town, force her to go. The question is if Ashley can get out alive. At West Vincent High School, the power couple ain’t the prom king and queen. The head janitor, Gordon Pinchuk, rules the roost, harassing everyone from the principal down to the students. Gordon saves some special grief for Birdie, the one female janitor. 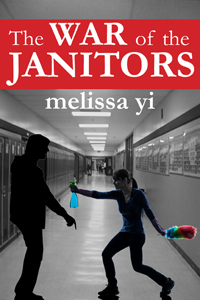 Good thing Birdie’s got more than a cleaning rag stuffed up her sleeve, ‘cause this war between the janitors won’t end ’til one of them’s laid out. All Octavia “V” Ling wants for the holidays? Inner peace and a piece of the sizzling spy named Dario. 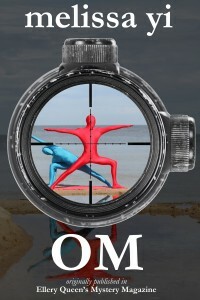 Since gingerbread men will dance the cha cha before Dario swears his undying devotion, V jets off to Goa, India, ready to rock the handstands with a yogini named Raven. So V befriends an elephant and his mahout. They vanish in the middle of V's first yoga class. Just in time for Dario to materialize on the ashram doorstep. Did the Yoga Love School transform into the Yoga Leaving School? Or will Octavia and Dario uncover far more dastardly machinations, deep in the incense-burning, paan-spitting, curry-scented recesses of Mother India? Spies! Lies! Yoga! Elephants! And the two people who might save them all: V, the lovesick Canadian civil servant, and Dario, the man of mystery. 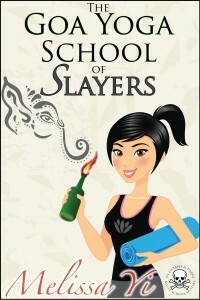 The Goa Yoga School of Slayers. 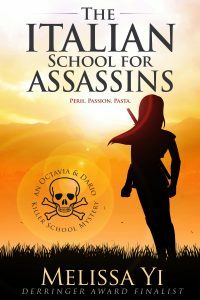 The hilarious, pulse-pounding sequel to The Italian School for Assassins. 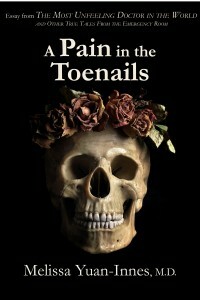 New, blistering, darkly funny essays breaking bones. And fixing them. 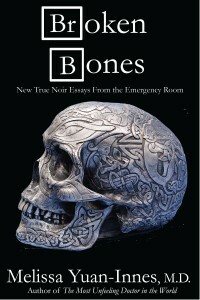 And the seamy underside of life in the emergency room, with its cornucopia of crazy cases, not just bone-centred ones. For example, the man who tried to eat his own thumb and the case of bleeding brains. Warnings: 1. Broken Bones bears no authorized resemblance to any TV show. 2. 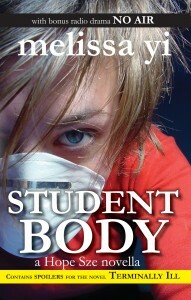 If the previous Unfeeling Doctor books were rated PG-13, Broken Bones gets slapped with a Restricted label. Medical noir. With cussing, selfishness, and jokes from the sewer. 3. Don’t read it. What if...your best friend was a long, thin slice of dill pickle and you played with him every night in your dreams? What if...this world became more real than the one you're in right now? 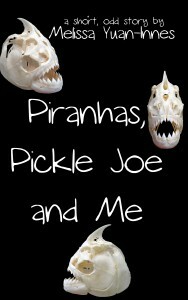 What if...Pickle Joe took you swimming up the Amazon River and the piranhas attacked you? 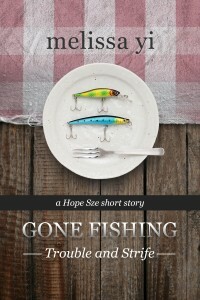 A thousand word-story about pickles, piranhas, and parents. Do you seethe with envy? Do you turn such a vibrant shade of green, staring at your friend's award-winning, New York Times bestselling books, that you kind of look like...broccoli? Comparing yourself with other writers feels like comparing apples and broccoli. Guess what? Apples taste pretty sweet. Everyone likes them. Apples seem like the cheerleaders who walk off with the quarterback every time, while you push your glasses up your broccoli nose, scribble poetry in your broccoli diary, and listen to your broccoli parents scream at each other. This bite-sized book tells you how I kicked envy to the moon—well, not the moon. Okay. The front porch. Using my muscular yet shapely broccoli legs, I kicked envy to the porch so I could write my own work. I became a rat with an island. Are you more confused than envious now? Super. Consider my job half done. 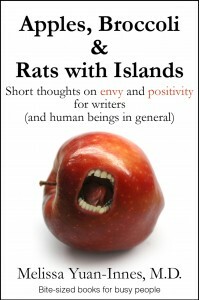 Complete my mission by buying this short yet sweet, broccoli-positive, rat-friendly book, so you, too, can annihilate envy, write your broccoli sonnets, and sing your broccoli songs forevermore. 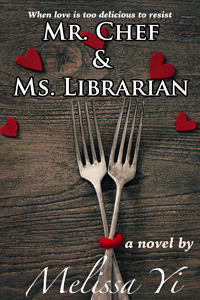 When Melanie's mother dumps her at the Little Flower Preparatory College for Girls, Melanie can handle the uniforms and the 6 a.m. wake-up calls. 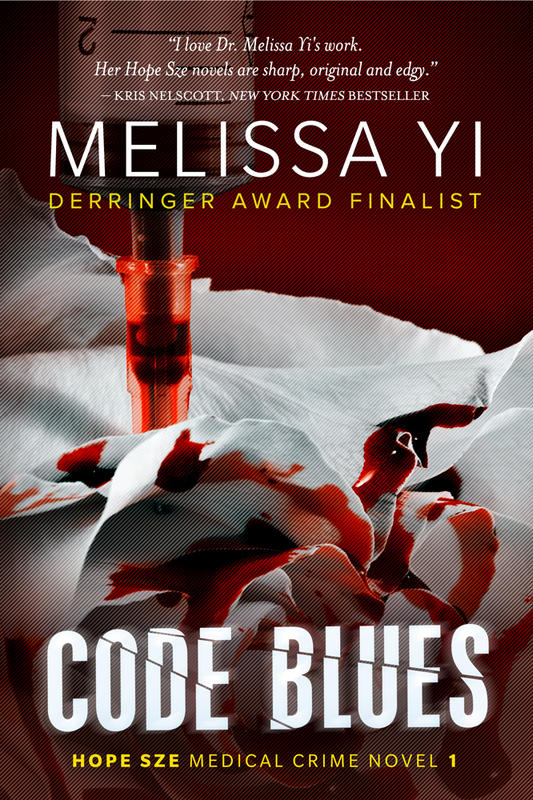 But when the nuns' discipline turns savage and Melanie discovers that the parents have essentially abandoned them, Melanie must save herself and her best friend, even if it means consorting with a vampire. ― Margaret Atwood, The Blind Assassin. How do you solve a problem like your mother? 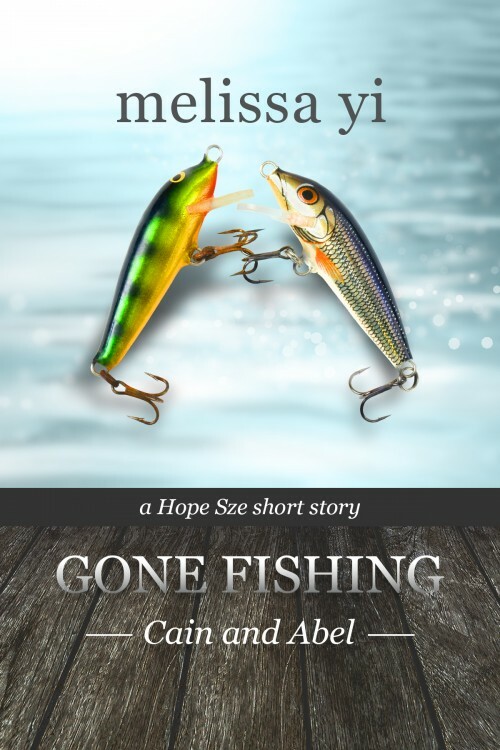 A ferocious flash fiction story. 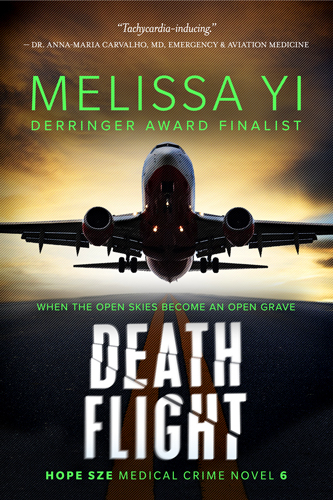 Accompanied by an exclusive essay by the author on the exhausted genesis of the story at Kris Rusch and Dean Smith's Oregon mystery workshop, the writing life, and the Derringer short list. 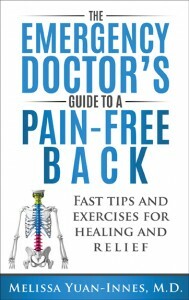 A fast, funny guide on how to turn your back around, written by an emergency doctor. 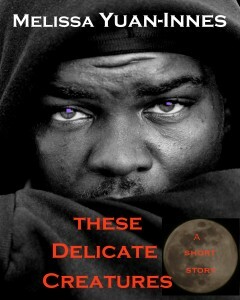 Coming April 21st in e-book and paperback. Seven-year-old Trenton Lo loves basketball and Star Wars and most of all, his family and Guangdong Barbecue, the restaurant they’re desperately trying to run in an unfashionable corner of Toronto, Canada. Until one day, Trenton opens the door to their rather evil fairy godfather. 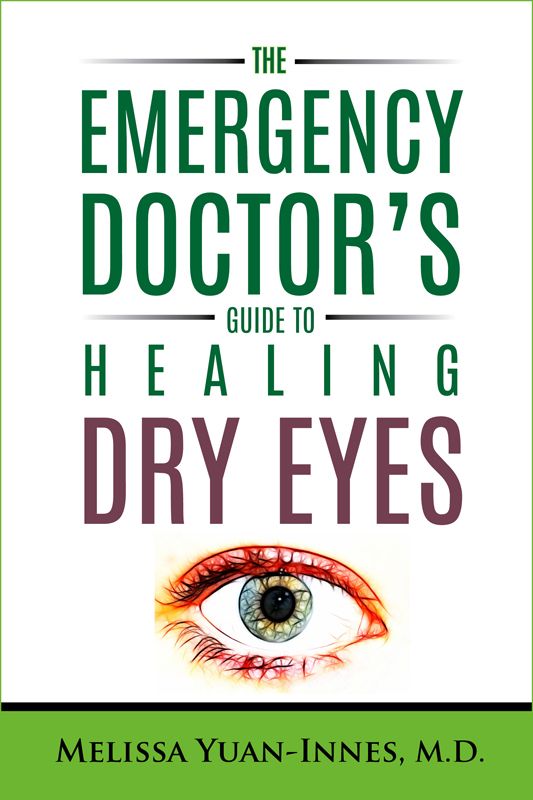 Find relief in this fast, funny book by Dr. Melissa Yuan-Innes, outlining causes and cures for the dry eyes that afflict up to 1 in 4 Canadians. 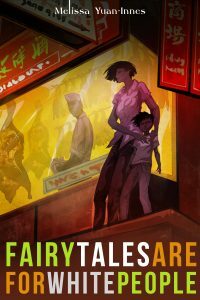 In my first few months of indie publishing, I made zero dollars. That's right. The big donut. But by the end of my first year, I'd grossed over $10,000, making me not a millionaire, but a thousandaire. How? Hard work and a bit of good luck. In this essay, I break down the recipe of how I made five figures in twelve months. 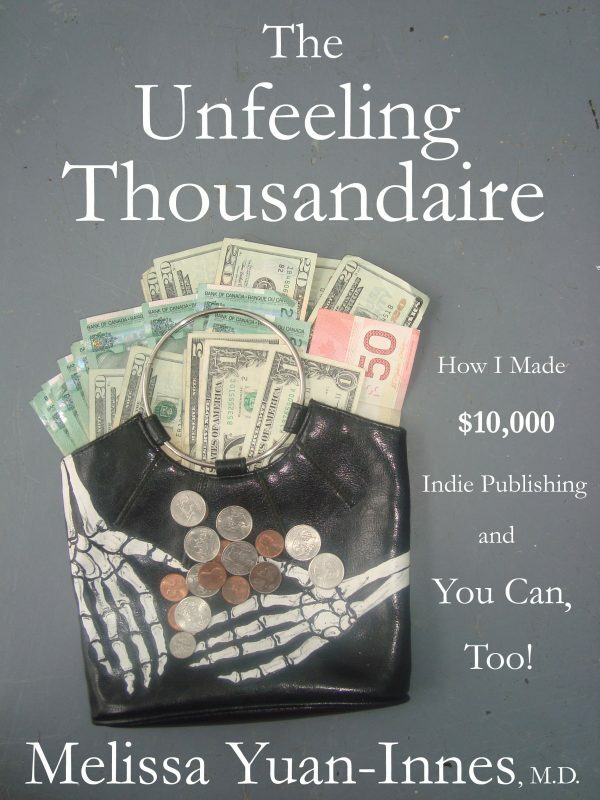 We can all profit from indie publishing. Not the same amount of money, and not on the same timeline, but every one of us can reap the rewards of this brave new world, selling directly to readers, which means pocketing the money both as authors and as publishers. We can all be thousandaires together!